Reg. $41.99. Specialty oils, filters & additional oil extra. Most cars and light trucks. $2 environmental/shop fee additional. 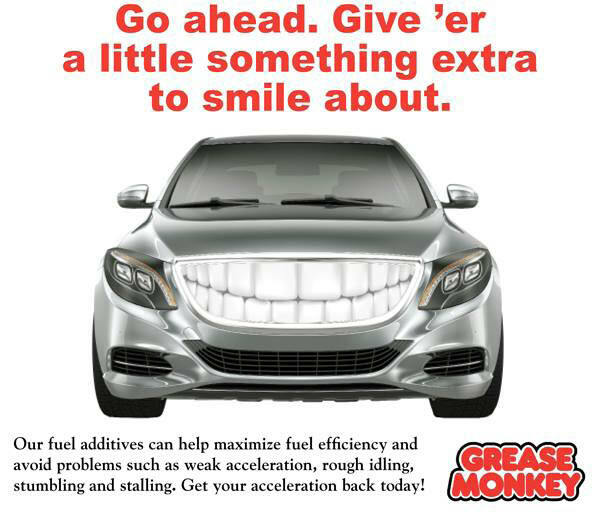 Call Grease Monkey of Spanaway for details. With coupon only. Coupon void if altered. Expires 05/02/2019. $2 environmental/shop fee additional. 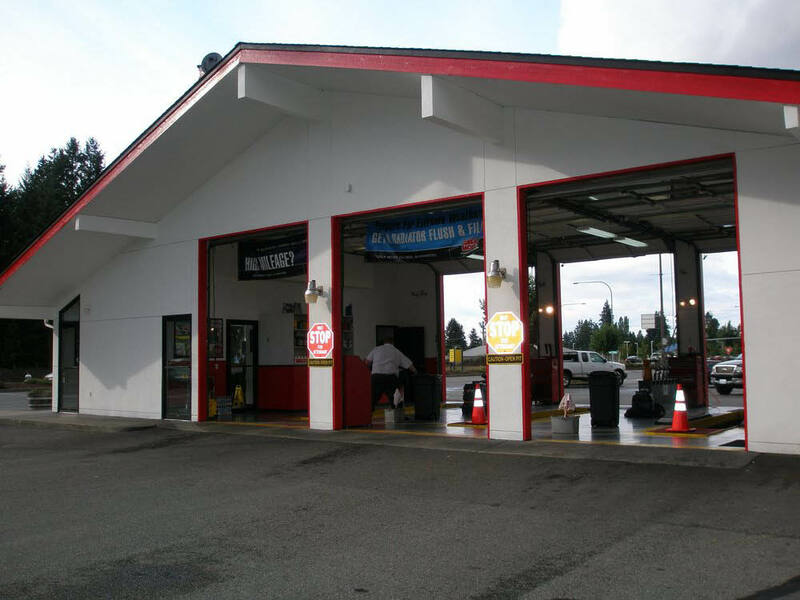 $10 off differential/gear box flush & fill coupon valid at Grease Monkey of Spanaway, WA. With coupon only. Coupon void if altered. Expires 05/02/2019. Using state of the art equipment. Flush out burnt & worn out fluid. Replace with new fluid. $2 environmental/shop fee additional. $10 off power steering flush coupon valid at Grease Monkey of Spanaway, WA. With coupon only. Coupon void if altered. Expires 05/02/2019. Welcome to Grease Monkey of Spanaway, WA. Grease Monkey is your one-stop shop for oil changes and more. We value your time. Let us take care of your car. We are a family-owned business dedicated to our customers. We offer quick and professional oil and fluid services, as well as brake and mechanical services at a very competitive price. So print out our Valpak coupons and visit our center in Spanaway today. Get in… Get out… Get Grease Monkey! Full Service Oil Changes, Engine Air Filter Replacement, Cabin Air Filter Replacement, Battery Replacement, Battery Guard Service, Brake Service, Brake Fluid Flush, Emission Reduction Services, Fuel Filter Replacement, Gearbox Services, Heating & A/C Filters Available. Exterior Lighting Inspection & Replacement, Headlight Restoration, Cooling System Flush & Fill, Power Steering Fluid Flush, Radiator Flush & Fill, Radiator Cap Replacement, Serpentine Drive Belt Replacement, Automatic Transmission Services, Manual Transmission Service, Wiper Blade Installation & Replacement. Founded in 1978, the Grease Monkey brand of car care centers has more than 35 years of experience serving our customers. 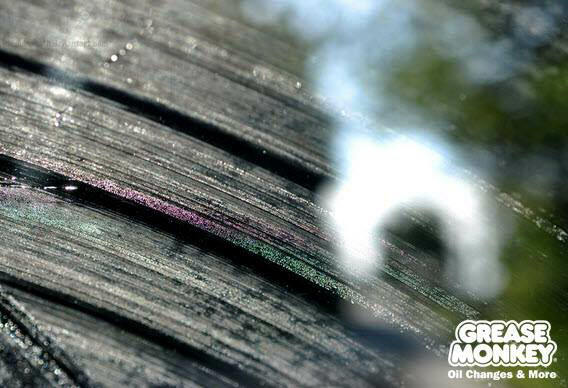 You can count on Grease Monkey to get you in, out and on your way with quality car care. Grease Monkey is located on Pacific Ave S in Spanaway, WA. We welcome our friends from the surrounding Washington cities of Parkland, Lakewood, Fort Lewis, Puyallup, Graham, South Hill and Orting.